1) Heated Seat - This isn't really "bad" but I have to pick on something! I have read the complaints on the seat and how it doesn't work very well. I tried it for a short time yesterday and thought the same thing, WEAK! Then I tried it today and this time let it run on HIGH for about 30 minutes and I was cooking buns by then! That thing works, and works well, just really slow getting up to temp! 4) Fuel Range - this one is kind of a bummer but I'll learn to adjust. I really wish they could have added more fuel capacity. 7) Protection - The Tiger does well but I am coming off the Trophy so it's not as good as that. But, it's not necessarily a bad thing, just different and something I am going to get accustomed to. I know I will appreciate it during the heat of summer here in So. Cal! 1) Weight - The bike is so manageable, feels MUCH lighter than my previous bikes! 3) Shift Assist - amazingly awesome, nuf said! 4) Hill Hold - Love this feature! 5) Windscreen - so good compared to other ADV bikes. The wind comes off the stock screen so smooth! There are a lot of things about this bike that I love! 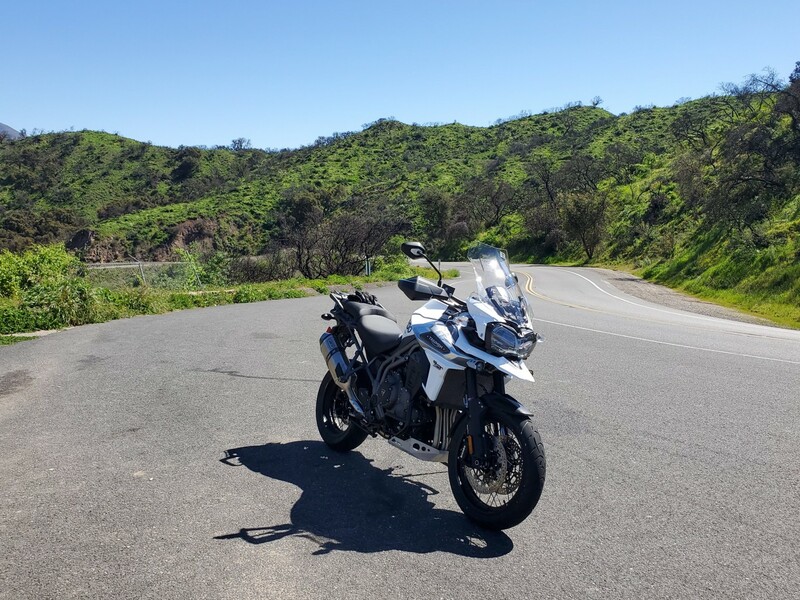 I am having more fun with this bike than I can remember having on any bike I've owned! I am looking forward to getting it broken in, setting it up for me, and putting tons of miles on it! The Tiger is everything I was hoping it would be, and more! I agree on the clutch lever but I was used to it after day 1 so a non-issue for me. I am very comfortable with it now. Cruise control is ridiculously easy! I do enjoy the TFT and look forward to the additional info that will be installed. I like your method of breaking in a bike! I am getting more and more aggressive as I creep closer to the break-in service. I have an 18 plate XRX. 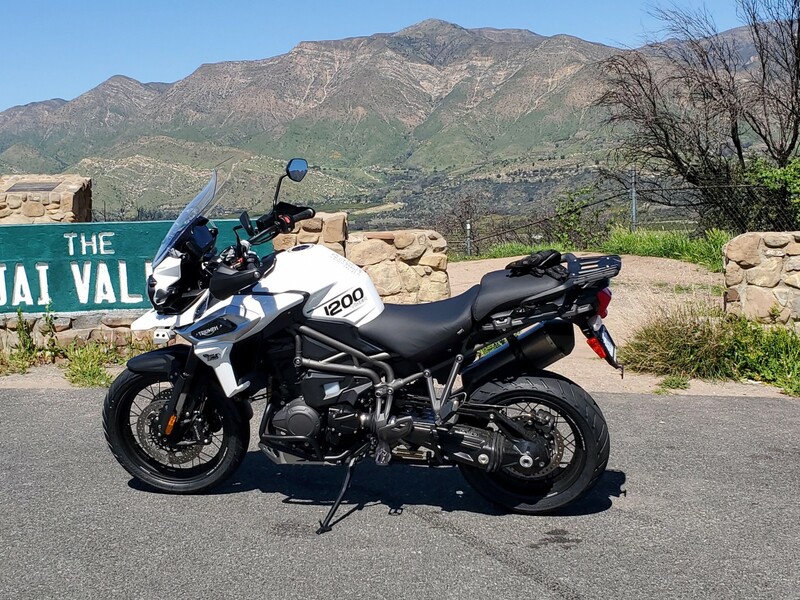 Since I got my Tiger brand new out of the box in March last year I have done over 10K miles ….once you get the mid service done ( I cannot remember what service came before the 10K miles service ) it is like owning a new bike ! Its as if the shackles are off ! 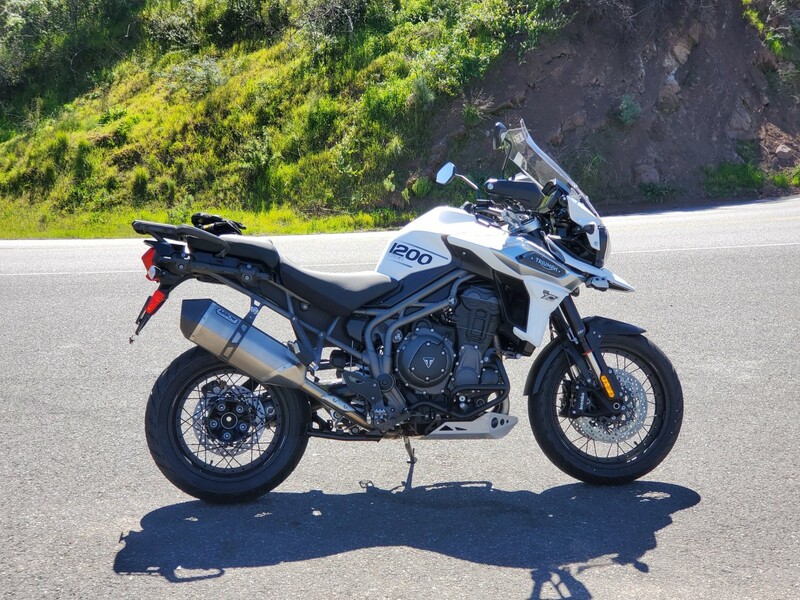 The tiger is deliciously quick ,responsive ,agile, a real head turner, a conversation starter - even when stopped at traffic lights. Throw it on the rocks, wind, rain, sand, sun - pick it up; it will start right up. Never complains... runs like a beast. Even when it sounds like a box full of nails, never complains. That's a bike that fires up at 9 degrees Fahrenheit! 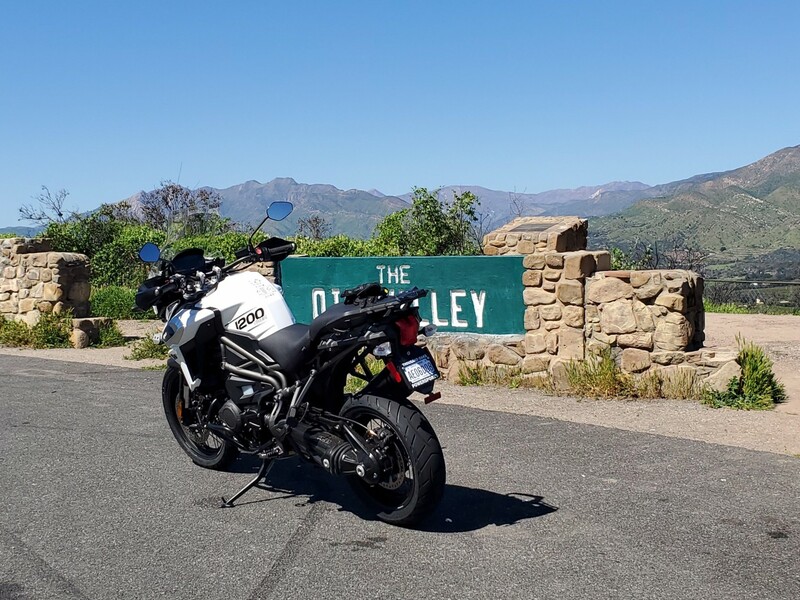 @ Icy - I was told exactly the same 'rules' when I picked my Tiger up from the dealers ! It was the salesman who mentioned that his Dad always used these 'rules' and never had any problems with his bikes ! And like you I use my bike every day through all weathers ! !